Scarlett Mew Jensen is a Tower Hamlets resident supported by the GLL Sport Foundation in partnership with SportsAid. Her diving in 2017 has been going very well so far. 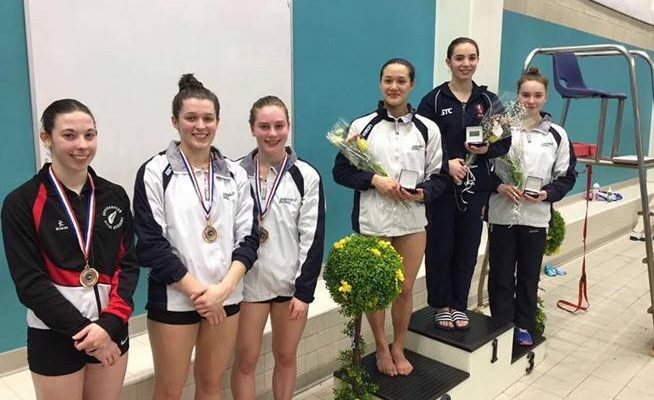 Scarlett competed in Leeds at G Star, a national diving competition at the weekend. It was her first group A U18 competition. 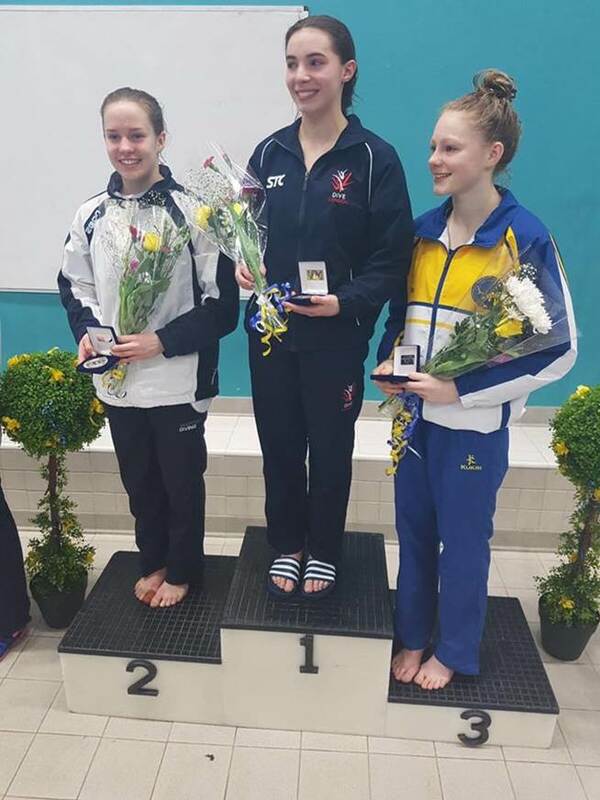 She won her two events 1m and 3m springboard. Scarlett is travelling out to France at the weekend then to Finland representing GB at International competitions. Very exciting times for Scarlett and we are proud to be supporting a star of the future!